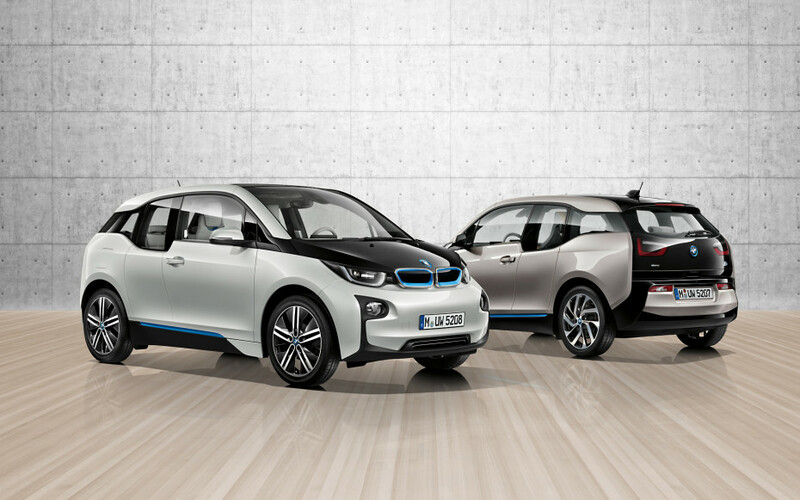 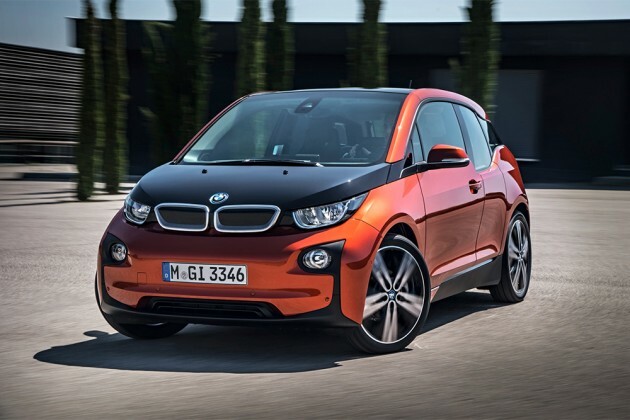 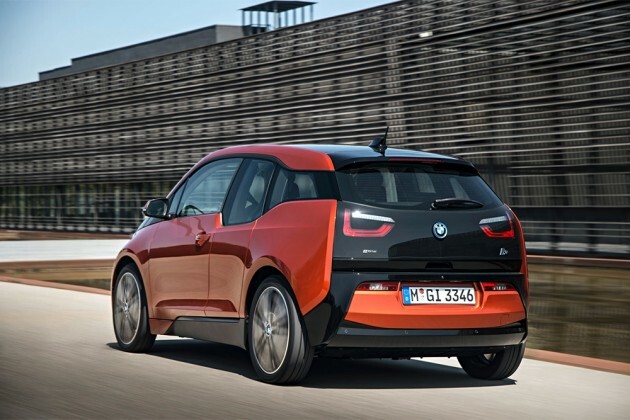 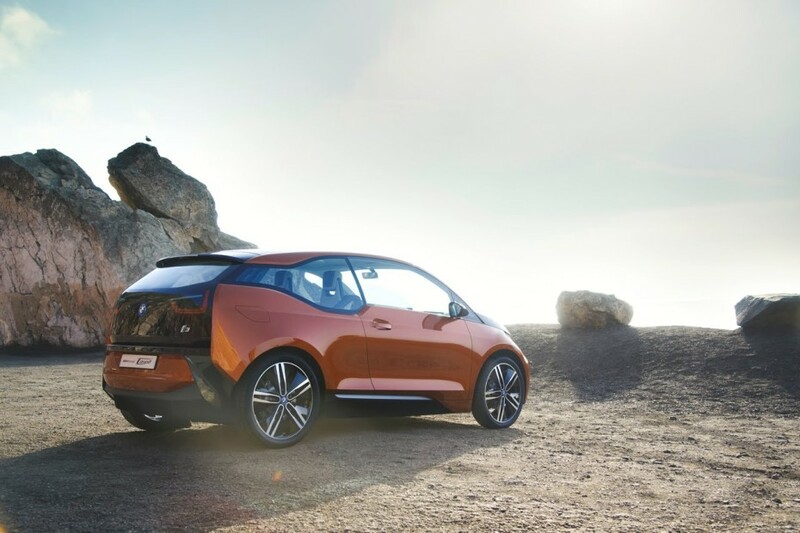 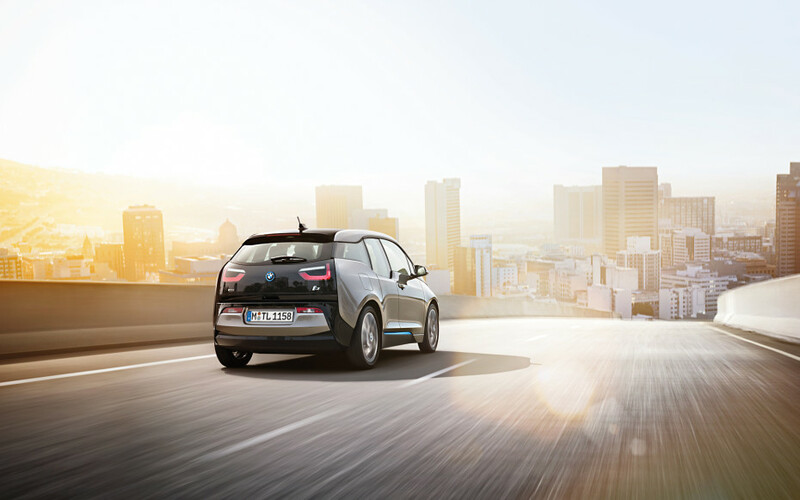 The BMW i3 is the first series-produced vehicle from BMW i, transforms emission-free mobility into pure driving pleasure in a premium automobile. 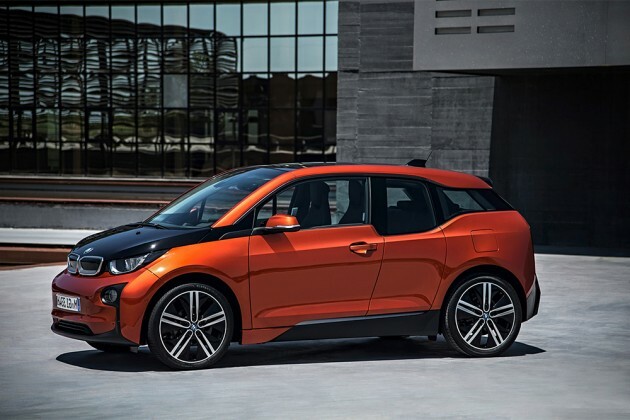 The BMW Group’s first pure electric model creates new possibilities for driving pleasure, sustainability and networking in traffic. 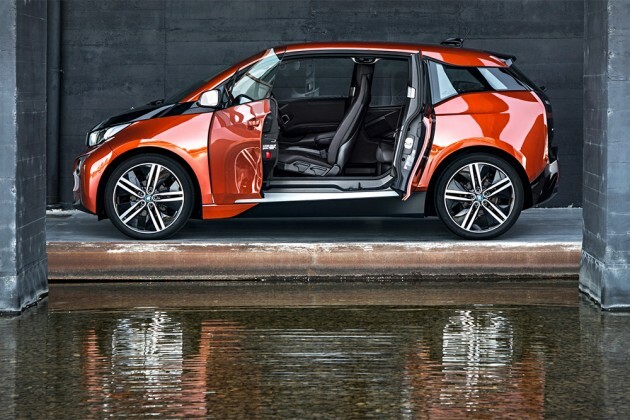 The visionary design of the BMW i3 provides an authentic expression of typical BMW sportiness and the efficiency of a four-seater. 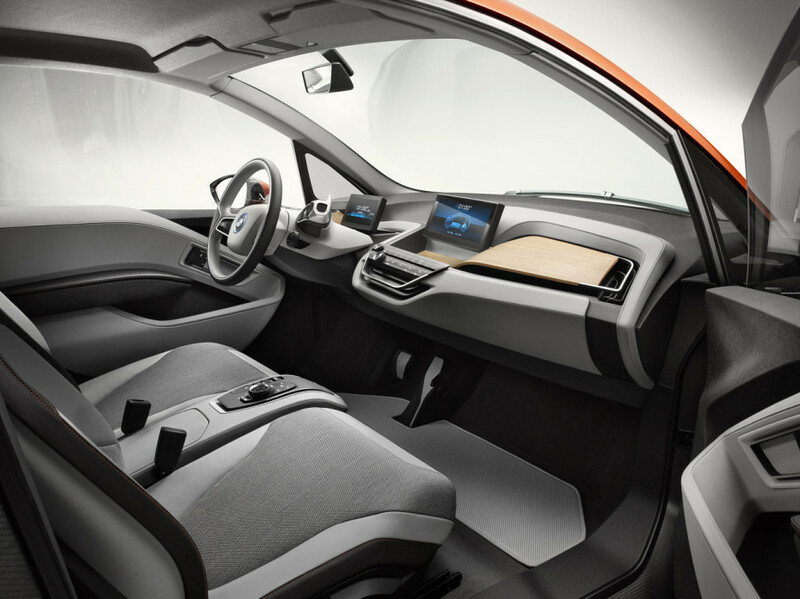 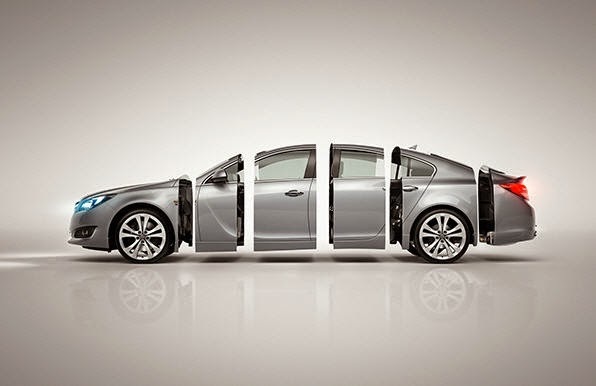 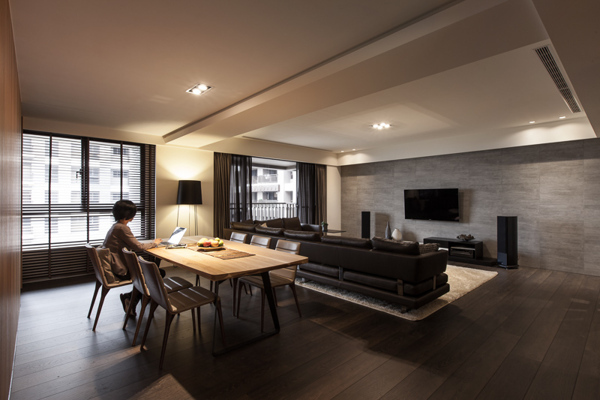 Its innovative vehicle concept includes a carbon fiber reinforced plastic passenger cell that combines light weight, stability and safety with an exceptional feeling of spaciousness. 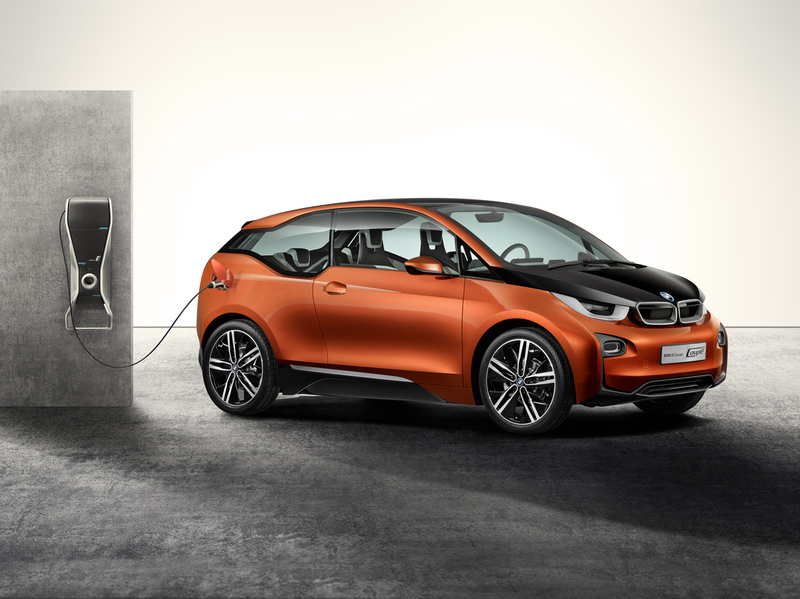 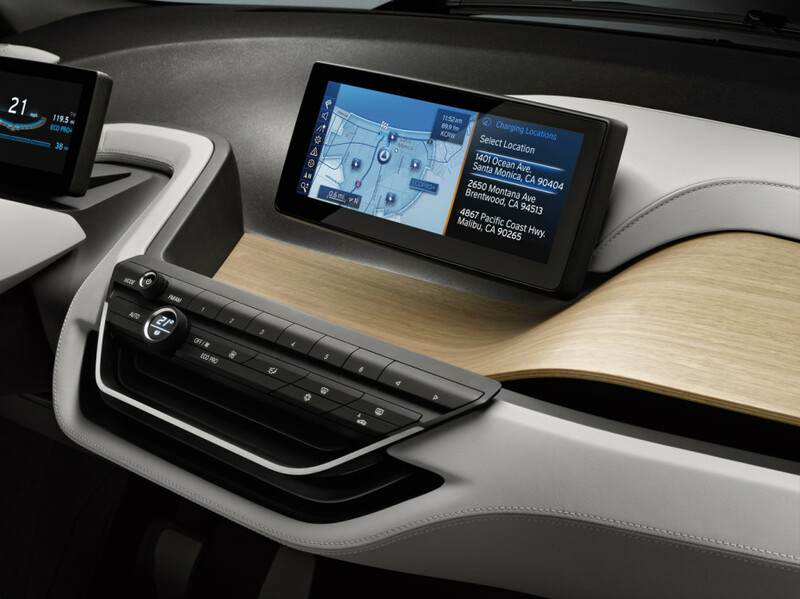 Driver assistance systems and BMW ConnectedDrive mobility services specially developed for BMW i, combined with the services of 360° ELECTRIC, make emission-free mobility a fascinating everyday experience.